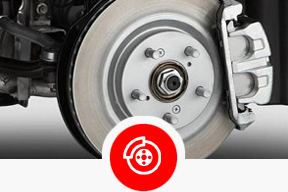 Factory Recommended Maintenance without the factory authorized sticker shock. Your car is one of your largest investments... so let us help you protect it. 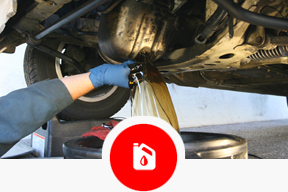 Factory recommended maintenance schedules can help extend the life of your car and prevent high-cost auto repairs. 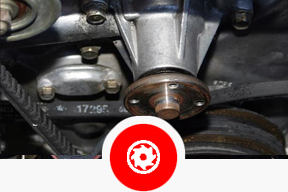 At Startech Motor, we understand how important your car is to you and we know just what preventive maintenance your car needs. 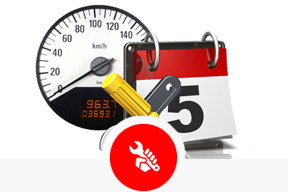 We can help you determine and follow your car’s maintenance schedule. 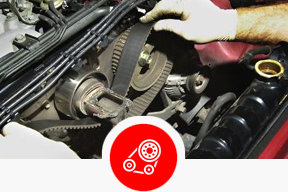 The best way to keep your car running as smoothly and purring as softly as the day you bought it, is to visit Startech Motor for regularly scheduled maintenance. 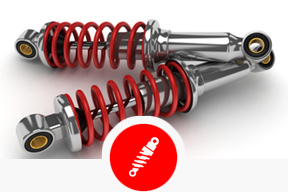 We offer the same high quality service as your dealer but at a much lower price. 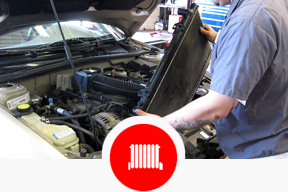 Factory recommended maintenance helps extend the life of your vehicle and prevents high cost auto repairs down the road. 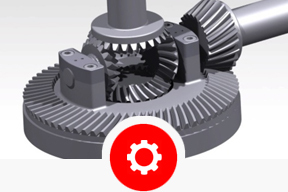 From multi-point inspections, fluid exchanges, filter and oil changes, to major systems, Startech Motor does it all. 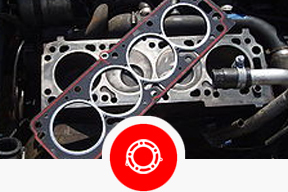 At Startech we service your vehicle based on manufacturer's specifications, including regular maintenance recommendations. 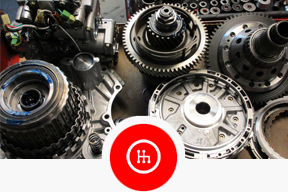 We install only the highest quality parts for your vehicle, and stand by our products & services with the best guarantees in the business. For the best European repair in San Clemente, come to Startech Motor, where we have been specializing in quality German cars like yours since we opened in 1991 to serve the South Orange County area. Our highly experienced and factory trained mechanics can handle every BMW, Audi, Mercedes Benz repair and maintenance issue that your car needs, from resetting the maintenance light on your dash to full replacement of electronic control systems. At our European repair shop in San Clemente we provide excellent customer-oriented service to keep your legendary European car living up to its reputation as a top-performer on the road. 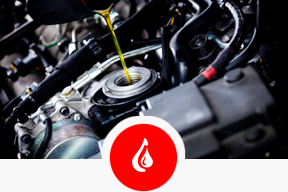 Our mechanics are certified by Automotive Service Excellence (ASE) and are automobile service professionals with a wide range of experience in caring for BMW and all other fine European cars. Startech European repair in San Clemente is where we offer top-notch service to keep your universally admired automobile living up to its peak performance. 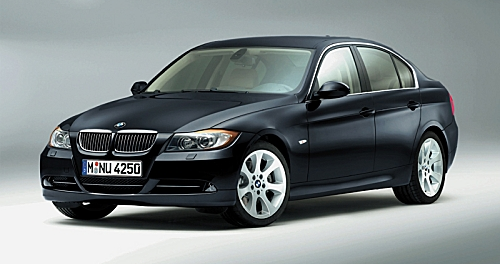 Whether you have an antique BMW or a new Mercedes Benz sport sedan, you expect an immediate response when you touch the accelerator and with us you will get it. 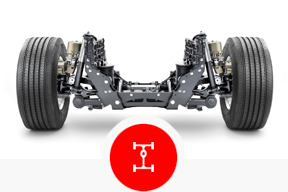 Vehicles of today are much more complex and use advanced technology that makes them far superior than their earlier counterparts. 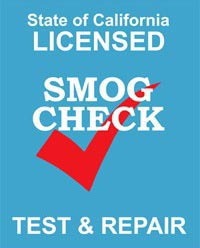 This also implies that advanced machines and equipment are required to diagnose any issues that might be hampering the performance of your vehicle. 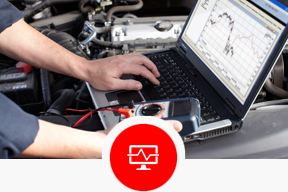 Startech Motor has the most advanced equipment and machines to diagnose any present or impending issues in your vehicle and can provide you the best solutions in a timely manner. Whether you have a sedan or sports model, Startech Auto Repair in San Clemente is the place to bring your vehicle for expert work by our European factory-trained mechanics. 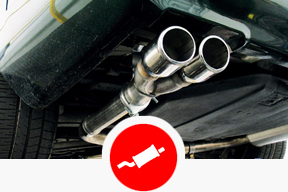 We have the expertise and diagnostic equipment to troubleshoot and repair your BMW, no matter what the problem.